2018 is a few months from over, and the year has seen plenty of films worthy of great praise — and breaking box-office history. 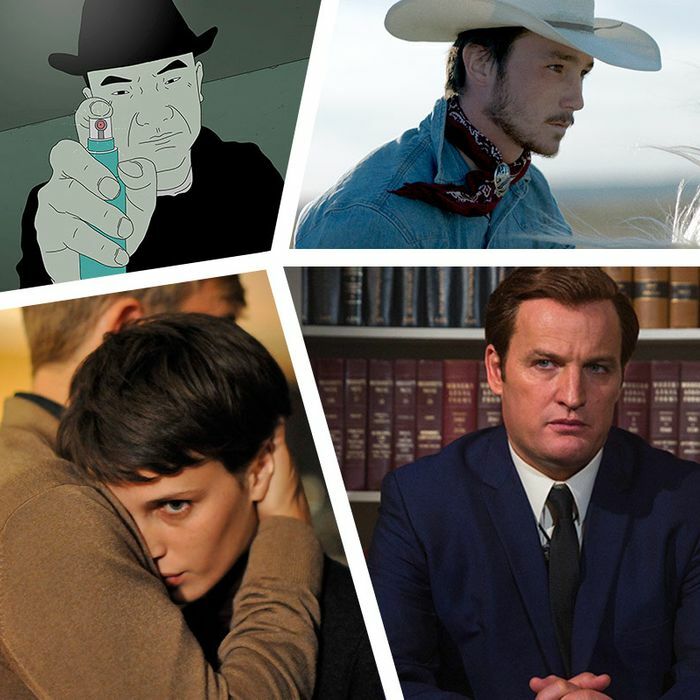 Here are the best movies Vulture has reviewed, according to our movie critics David Edelstein and Emily Yoshida. As a teenage romantic with a secret stash of unrequited love interests, Lana Condor is a ready-made star, and Noah Centineo rises to meet her as the adoring, throaty lunk any introverted girl dreams of coming around and melting away her shyness. Theirs is a teenage romance we can believe in, despite its ridiculously convoluted circumstances, on the merit of the leads and Susan Johnson’s effervescent direction. And when was the last time you believed in a teenage romance! ?